While being an Amazon Prime member does have quite a few benefits, especially if you order a lot of goods from the online retailer and enjoy its streaming media content, paying $99 in one go for a year’s membership can put some people off. But this is about to change, as the company is introducing new payment options for its Prime services. 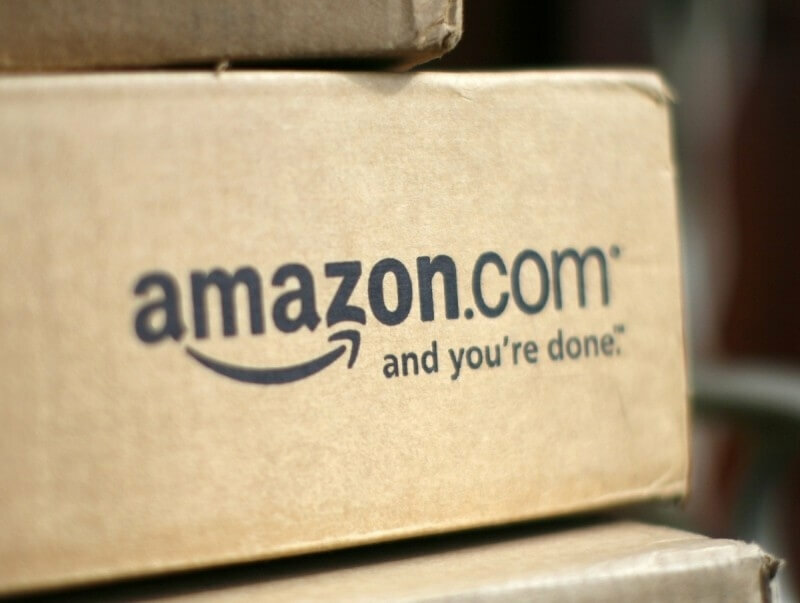 According to a report from CNN Money, Amazon is going to offer a monthly subscription package for Prime, along with a new Prime Video standalone service. The $99 per year fee for Amazon Prime will still be there for anyone who prefers the current payment scheme, but there will also be the new option to pay $10.99 per month. While this means those choosing the monthly plan will be paying $131.88 annually, Amazon hopes that not being tied to a year’s contract will be a better incentive to customers than saving $32.88 across 12 months. While the monthly payment scheme will give you access to all the Prime features, like free shipping and music/video streaming, Amazon is introducing another payment tier that will only provide users access to its Prime Video movies and TV content. In offering Prime Video as an optional standalone product separate from the Prime bundle, Amazon is going after other video streaming sites such as Netflix and Hulu. It probably isn’t a coincidence that the new service will cost $8.99 per month, arriving just as Netflix prepares to raise its monthly rates to $9.99 for longtime subscribers. Providing extra subscription options for Prime customers should go a long way toward getting more people signing up for the service. Not everyone uses free shipping throughout an entire year, so paying for just one month of Prime as and when required could prove a better deal. Amazon Prime Video, meanwhile, contains a number of original, award-winning shows, but until now the service has been hidden behind that $99 yearly fee. Offering it as a standalone monthly product is a smart move from Jeff Bezos’ company, and one that could see it steal customers from its video streaming competitors.